Sure, any of us can invite our friends around for a night of gaming or chilling with a drink in our hands, but there’s nothing like getting all hands on board to create the entertainment. That’s right; we’re talking about learning how to host a make your own pizza night. The start of all good pizzas comes from the base. There are so many options, but preparing for a make your own pizza party means that a plain dough will usually be enough. Of course, it’s best to check that none of your guests have any allergies before you start. Then, it’s time to do your own bit of prep. The dough is best when it has been left to proof – and longer often means better. If you want to take away the pressure, then you can also by pre-made pizza bases. Shh, we won’t tell if you don’t. The chances are there will be many of you all trying to prep your own pizzas at the same time. The last thing that anyone needs is to be tripping over one another as they try and chop any ingredients they might need. All you need to do is put some time aside a few hours before to prepare any ingredients you may need. Simply chop up enough of everything and place them in labeled bowls in the fridge until you need them later. It’s also important to note that buying bags of shredded cheese or grating it all before your guests arrive is probably a good idea, too. Not everyone is going to love the same toppings. Do we need a reminder of the pineapple on pizza debate? Plus, we’re sure your guests won’t want to eat the same flavor over and over again. You don’t need to go mad, but having enough options available is sure to see your guests getting creative with their toppings. A selection of vegetables, such as peppers and onions, teamed with meat like bacon, chicken strips, and pepperoni are all great choices. Why not throw a few new ones in there, too? Boiled eggs or fish could get people talking. 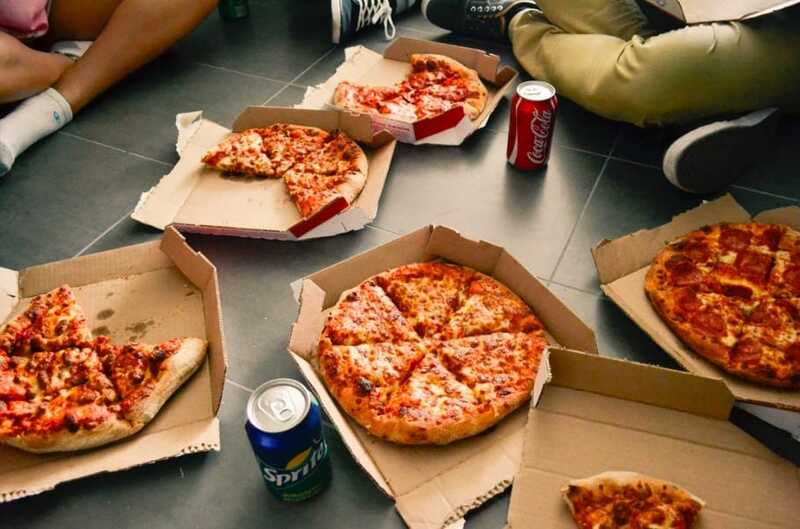 No matter how much we organize ourselves, it can be easy to lose track of whose pizza is whose and what is on each base. If only we’d made a list! Hang on; that might be such a bad idea after all. You can pre-prepare your lists with checkboxes so your budding chefs can tick the ingredients they used, have pieces of paper where they can write down their creations, or even make themed boards for everyone to use instead. The choice is yours as you can be as creative as you like! 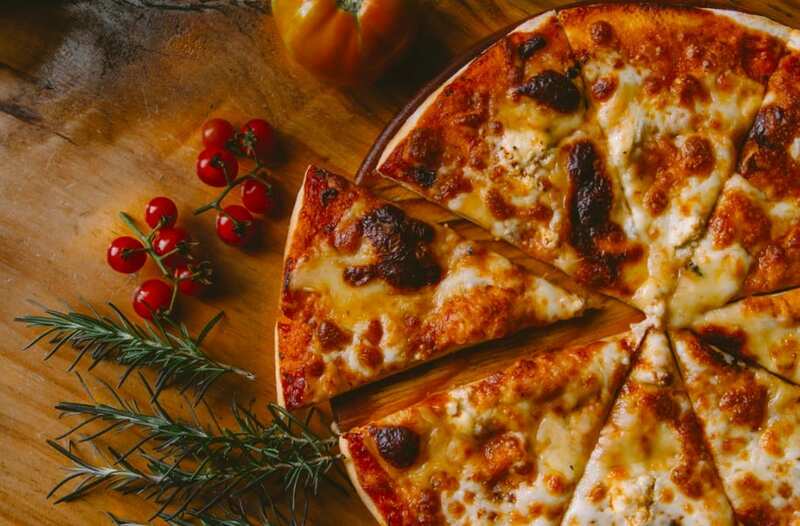 Pizza has been a party favorite for many years, and now it seems as though this delicious meal can become the entertainment, too. Not only are your guests sure to have fun, but you’ll all get to enjoy everyone’s hard work as a result.